Thank you so much for your interest in donating in-kind to Dixon Transition Society. 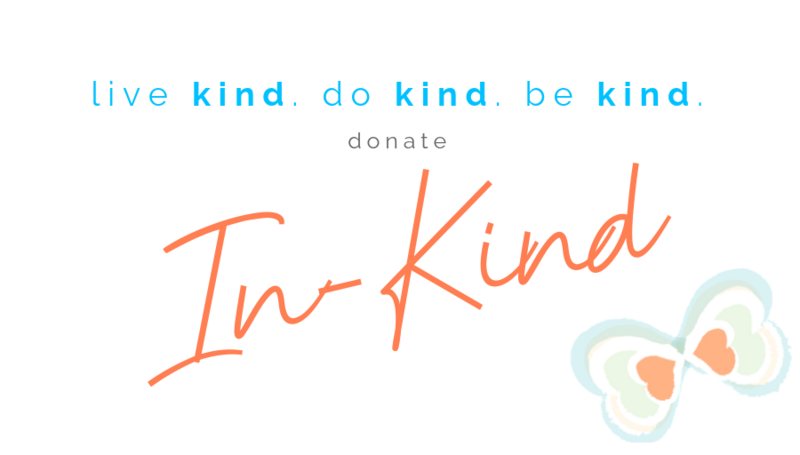 In-kind donations are incredibly valuable for the work that we do and to the women and children we serve. Due to the incredible generosity of our community partners and our limited capacity, we are currently not receiving clothing, utensils, dishware, toiletries, and baby items (including clothing). For more information or to inquire further, please get in touch with our Community Relations Assistant.